Build your favorite Totoro character with this 25-piece 3D puzzle. Once finished display him on your desk or next to your bed. 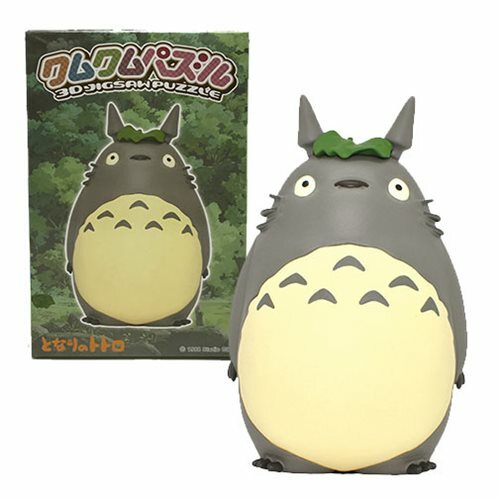 The My Neighbor Totoro Big Totoro 3D Puzzle makes a great gift for Studio Ghibli fans. When assembled measures about 4-inches tall x 2 3/4-inches wide x 2 1/2-inches long.